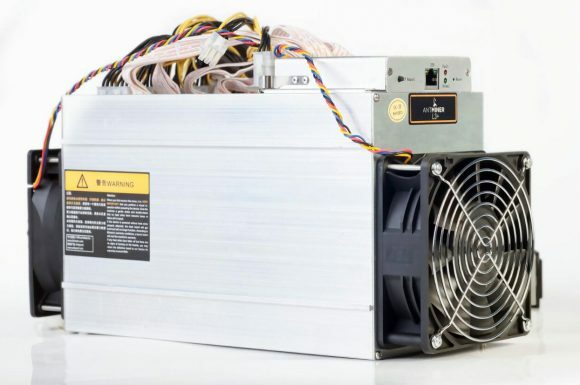 The crypto currency mining ASIC maker Bitmain is getting ready to launch a new Scrypt ASIC miner with shipping expected to start a bit later this month. The new device capable of mining Litecoin (LTC) and other Scrypt-based crypto currencies is called AntMiner L3+ and should be capable of delivering a hashrate of 504 MHS with a power usage of 800W. 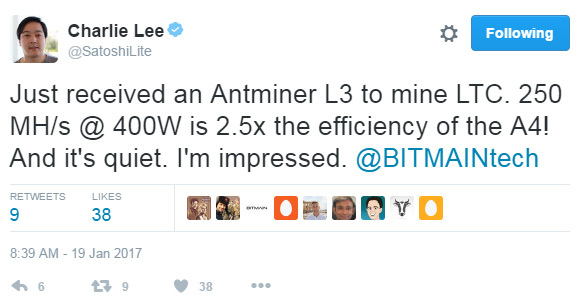 With the recent jump in interest and the price of Litecoin we are seeing a bit of a revival of the interest in Scrypt-based coins and this is apparently also the reason why Bitmain has prepared a new more powerful device. 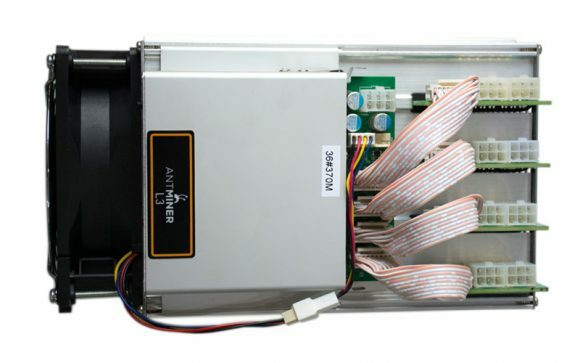 The new Antminer L3+ is essentially double the performance and power usage of the regular AntMiner L3 model announced earlier this year. It offers essentially doubled performance by doubling the number of BM1485 ASIC chips from the 144 units in the L3 to 288 in the new L3+. The English website of Bitmain still hasn’t got the product listed, but their Chinese one has the device already listed with a price of 1.686 BTC per L3+ device that does not include a power supply. The shipping should start sometime in between April 15th and April 20th based on the data on the website. Early May deliveries (May 1st – May 10th) are also possible with a lower price of 1.261 BTC per L3+ device.